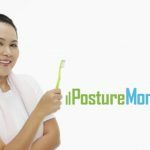 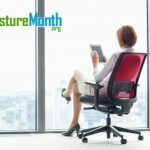 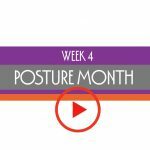 Learn a motion exercise to make us aware of our sitting posture. 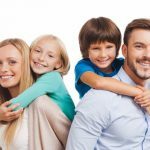 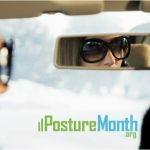 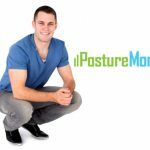 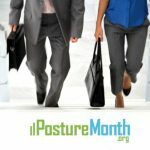 Exercise – Take a look around at your posture environment. 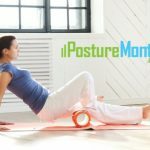 Is it optimized for your well-being? 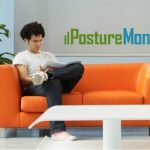 This week and next we’ll cover quick fixes to improve home and work spaces. 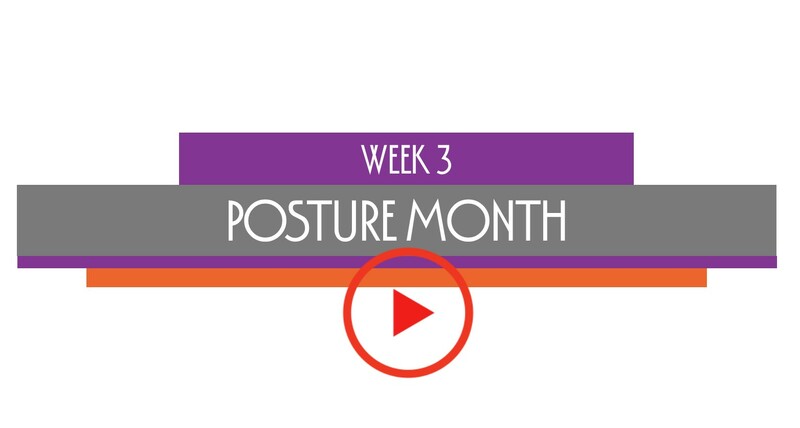 Join us for the 31 Days to Stronger Posture challenge!